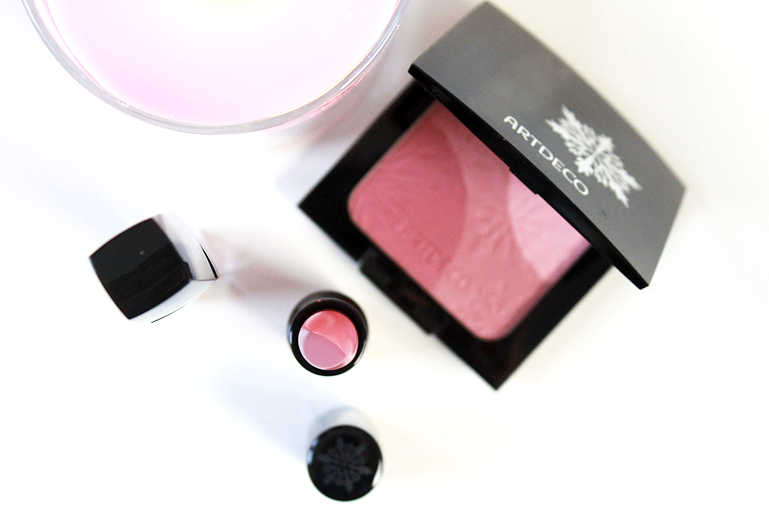 Look at these gorgeous make-up items from Artdeco! 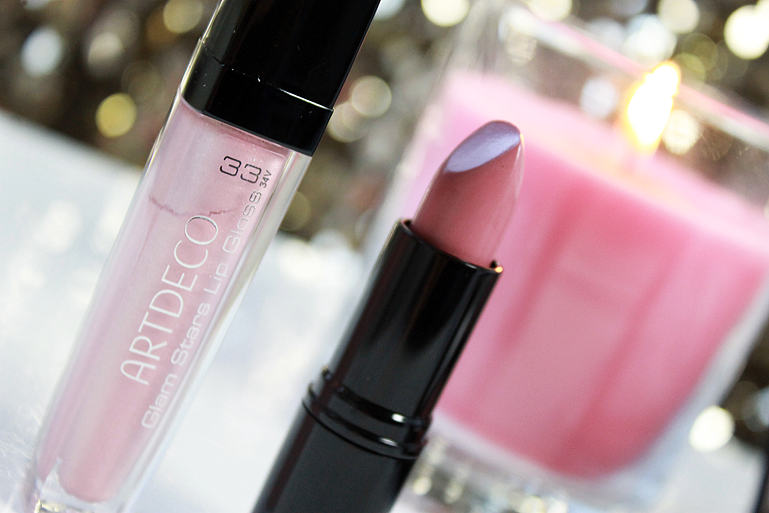 The whole collection has a lot more products but I am showing you these 3 products today. The fun thing is.. these products are not very sparkly and heavy so u can use these items on a daily basis. 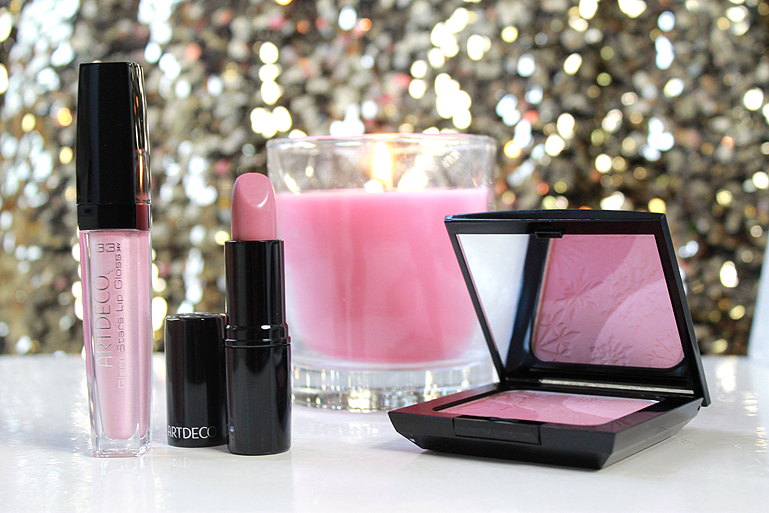 This gorgeous everyday blush! 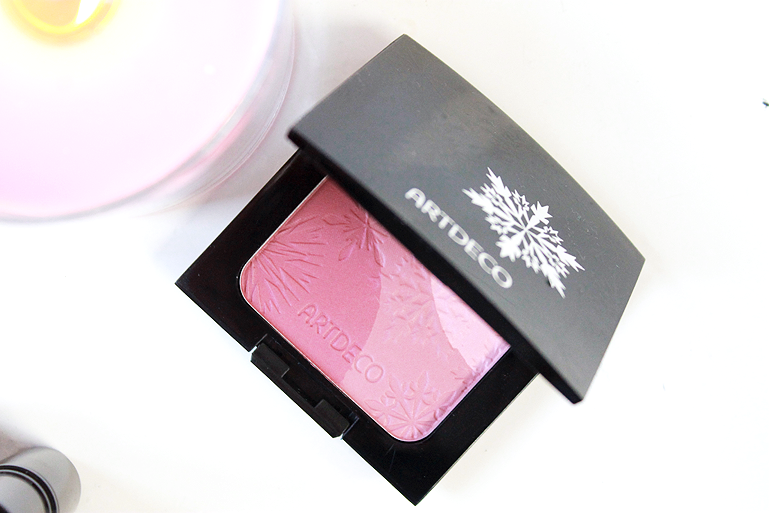 This is the Arctic beauty blush.